Comfort is king when it comes to clothing, but that can seem like a tall order when you’re a big guy. Just finding something that fits might feel like a success in itself—and chances are, you’ve given up finding your size on most store racks. 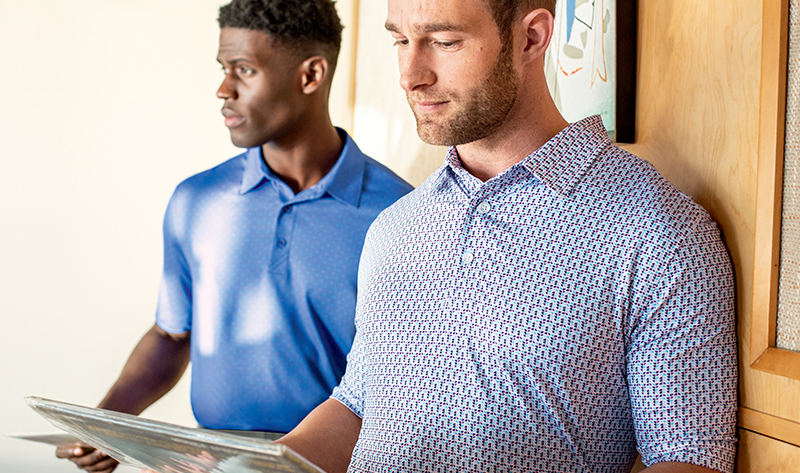 Ever wished for a shirt that stays tucked at the end of your tee shot? 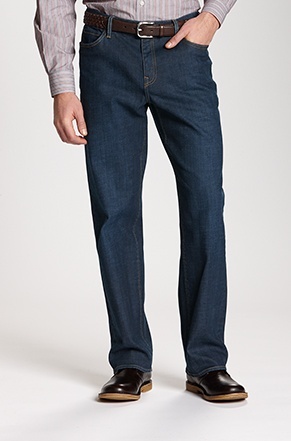 Pants that reach all the way to your shoes? These are some of the “luxuries” that many men take for granted. And now you can too! We’ve got you covered. Literally. Contrast stripes on the collar and cuff add subtle detailing to this comfortable polo that washes well and retains its shape wash after wash. 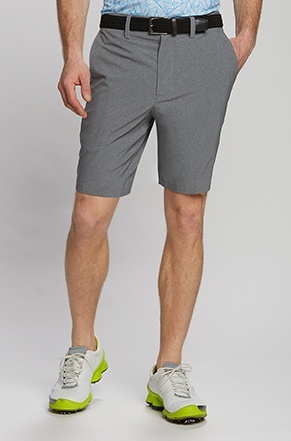 Combine great looks and high performance: flattering cut and quick-dry fabric make these a perfect choice for both casual and active events. 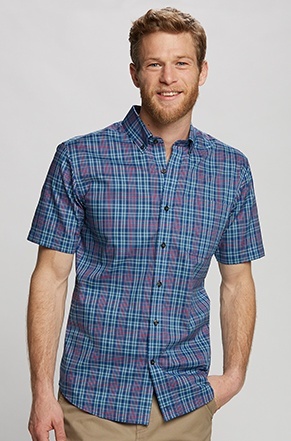 So many summer events call for a short-sleeved button-up: family reunions, the annual work picnic, Sunday brunch, Friday casual. 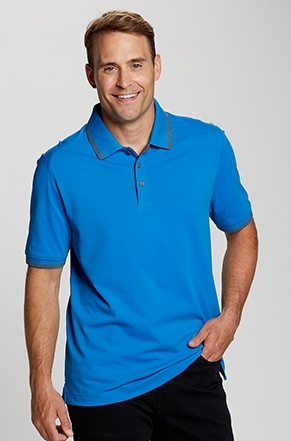 Grab this wrinkle-resistant shirt and you’re good to go. Lots of positive feedback on this one! “This shirt is amazing. 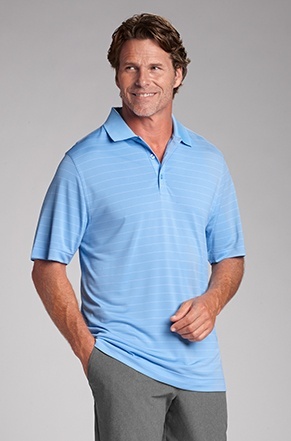 I love the feel.” “Comfortable and looks great.” “Hard to find 4XLT golf shirts and this is very comfortable and fit perfectly.” Need we say more? A light and versatile jacket that is both wind-and water resistant, so you’re ready when summer weather throws you a curveball. 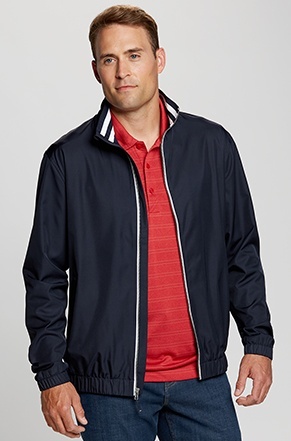 Contrasting stripes on the collar add a classic, sporty detail.